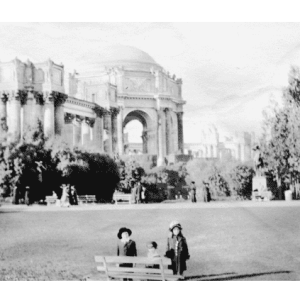 See the actual palms that traveled to SF and back in 1915. Learn about how the California Nursery was the center of growing trees for all the west coast to enjoy. Tour will start at the California Nursery Company Office, walk through the Rose Garden toward the Vallejo Adobe. We will continue walking toward our own Ave of the Palms. These 20 palms are over 150 years old. 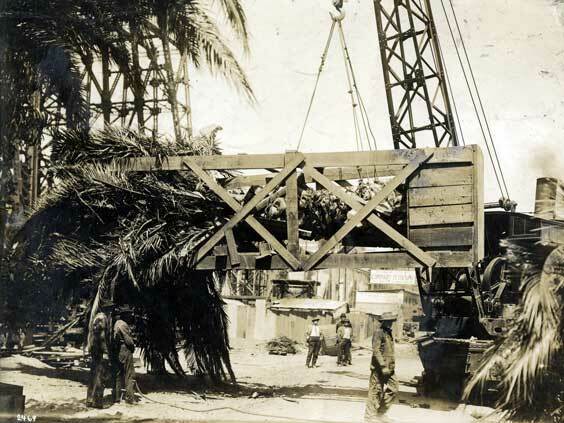 John Rock started the palms in Wayne Station (now Milipitas) moved them to California Nursery in the late 1880’s. 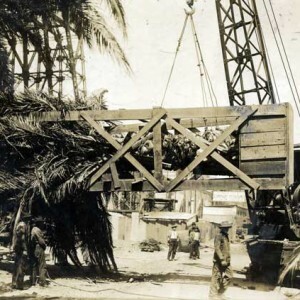 Mr. Eberly, manager of the California Nursery in 1915, oversaw the movements of these palms to San Francisco vis horse, rail and ferry and then back after the Pan Pacific International Exposition was over in November, 2015. This was an extraodinary feat, especially without any San Francisco bridge. Tours are $15.00 per person and includes a personal tour guide to go through the park. 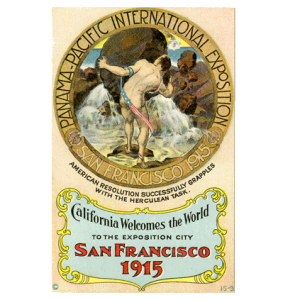 Includes viewing of our exhibit on the PPIE and California Nursery Company. Learn the biology of the palms and other trees that the California Nursery provided for the PPIE. All funds generated with go into the renovation of the park through efforts of the Math Science Nucleus, CalNurco and City of Fremont.